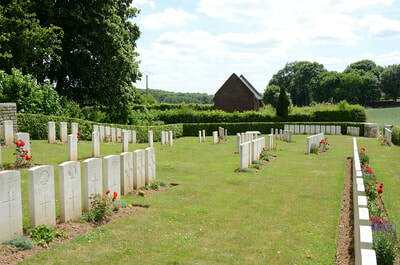 The Communal Cemetery is on the east side of the village and is joined on the north by the extension. 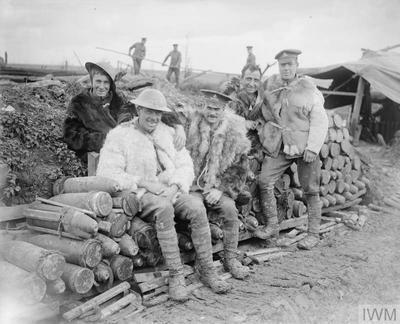 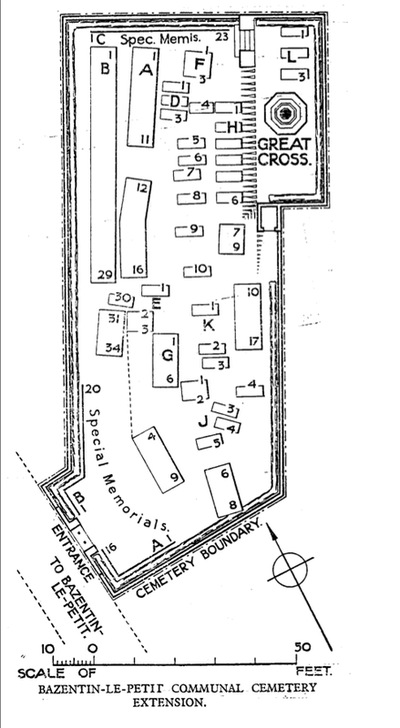 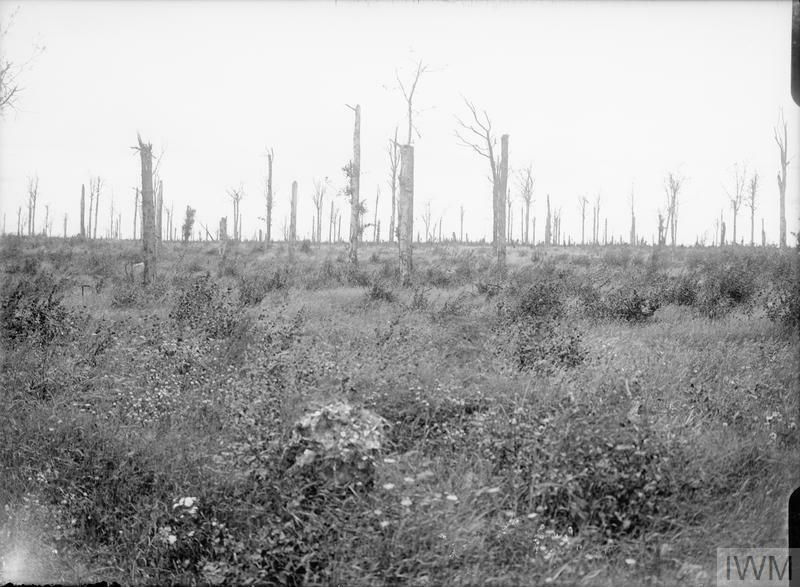 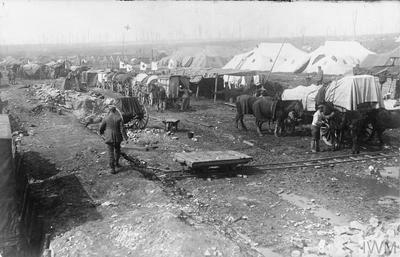 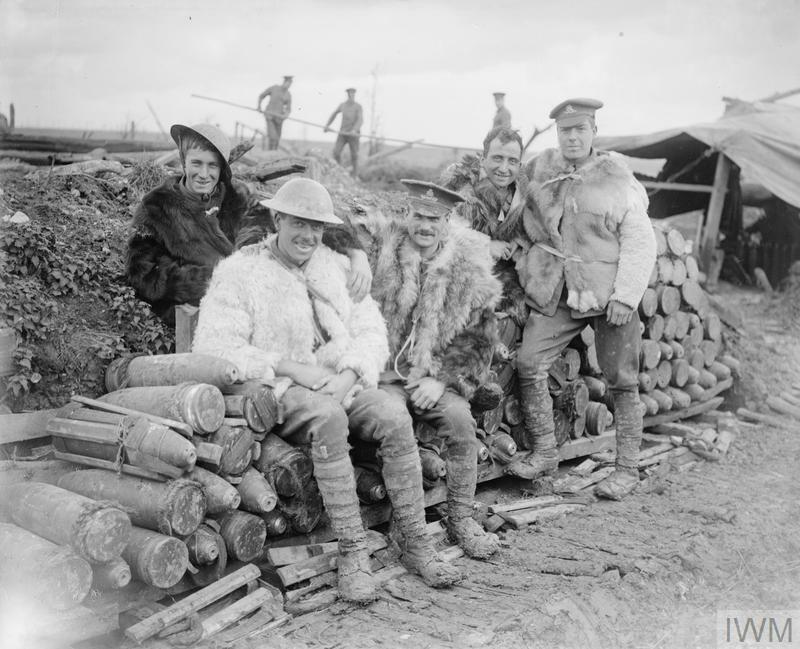 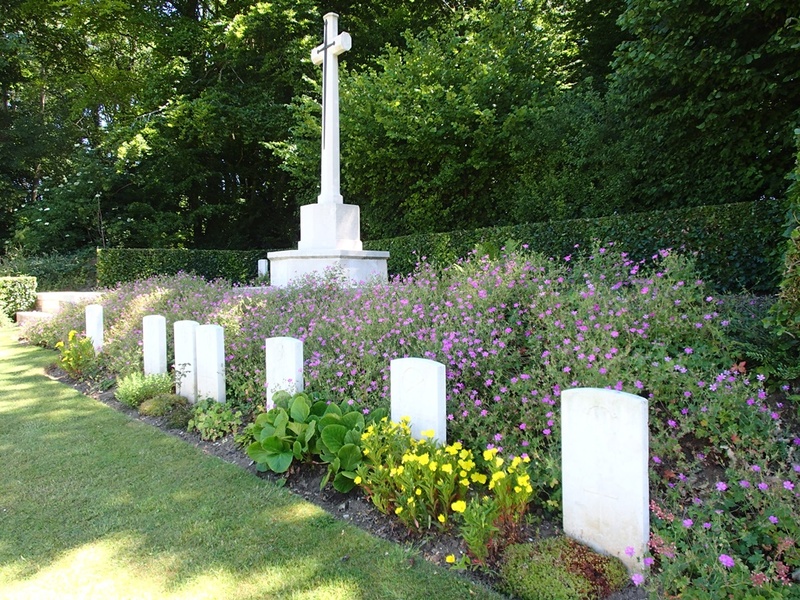 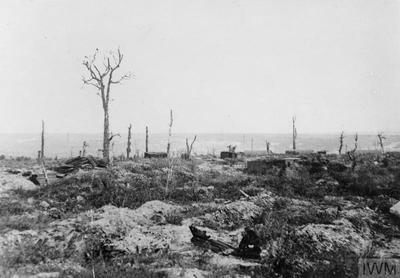 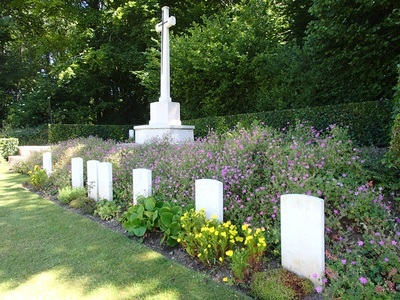 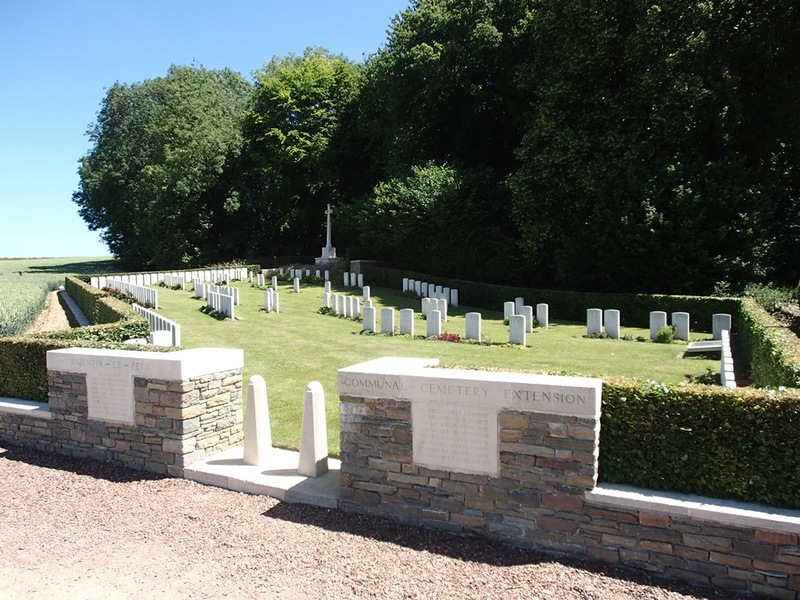 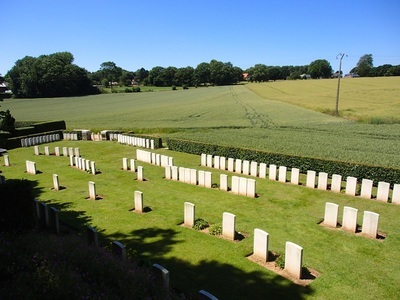 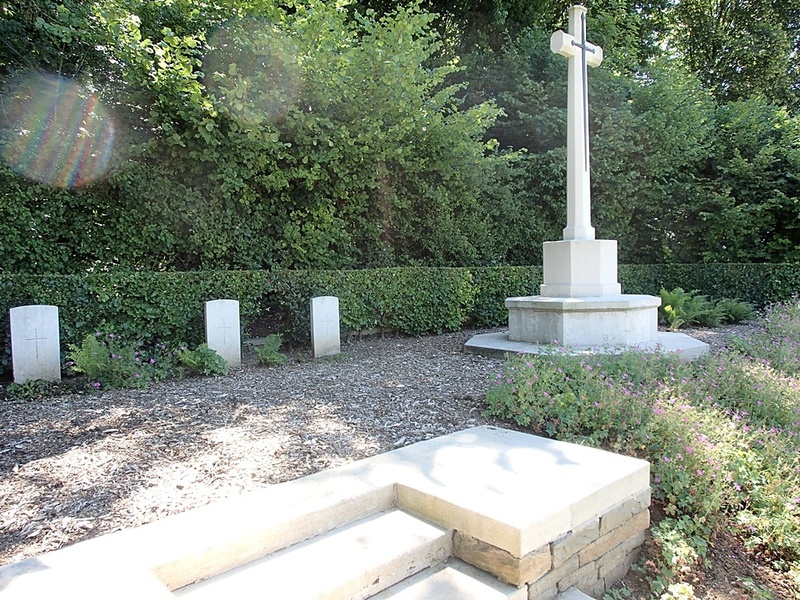 The COMMUNAL CEMETERY EXTENSION was begun immediately after the capture of the village and used until December 1916 as a front-line cemetery. 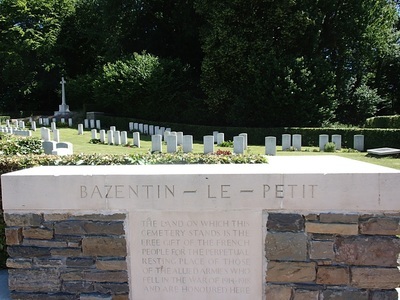 It was enlarged after the Armistice when 50 graves were brought in from the battlefields of Bazentin and Contalmaison. 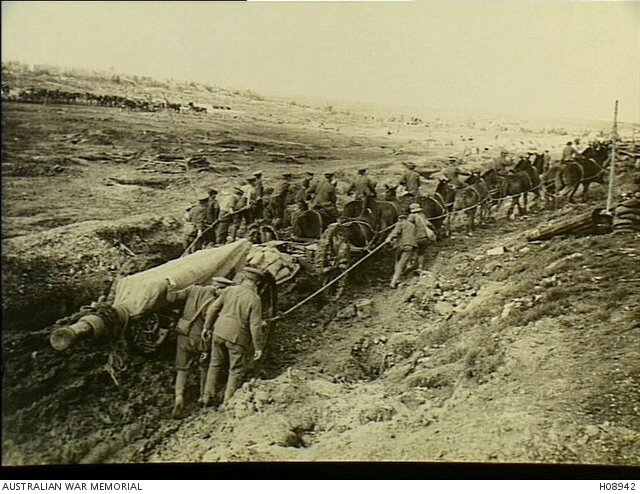 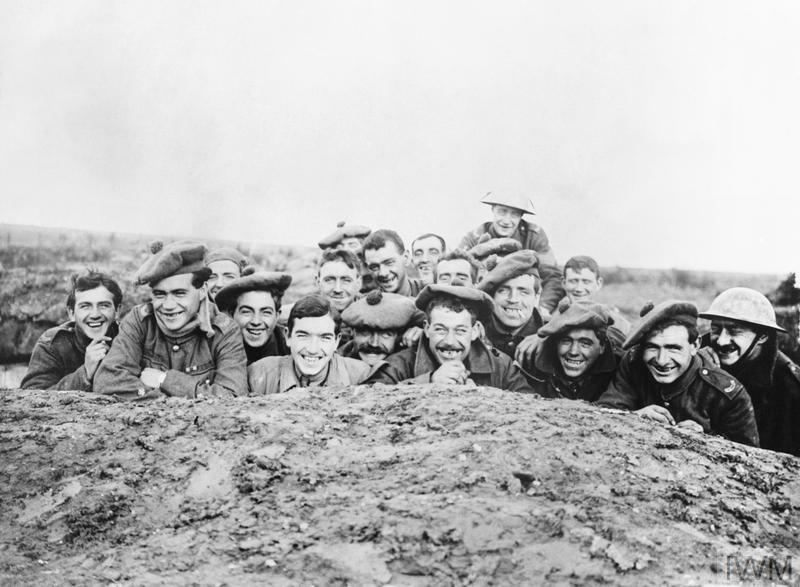 It now contains 185 burials and commemorations of the First World War. 53 of the burials are unidentified and 59 (mainly of the 1st Northamptons) destroyed by shell fire are now represented by special memorials. 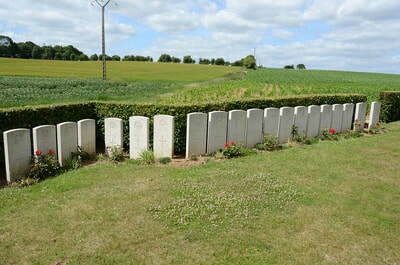 One British soldier was reburied in this cemetery from Sailly-Laurette German Cemetery (near the West side of the road from Sailly-Laurette to Morlancourt), which contained 556 German burials. 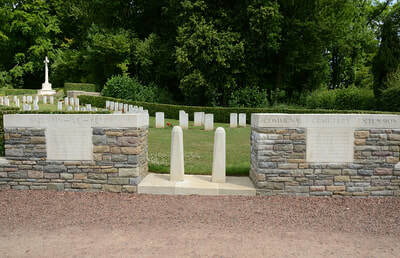 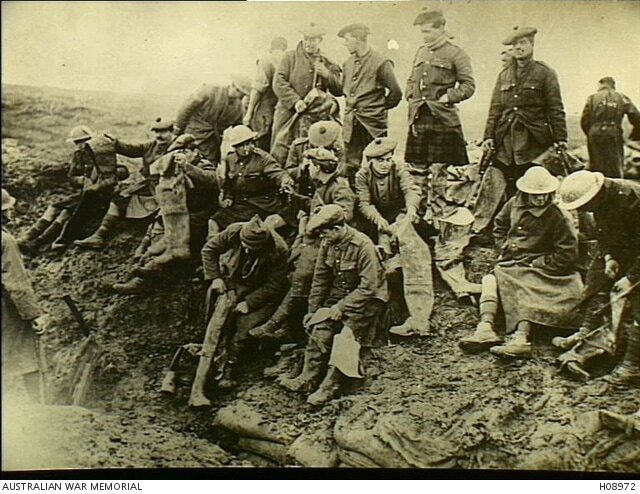 Casualty Details: UK 179, Canada 5, Australia 1, Total Burials: 185. 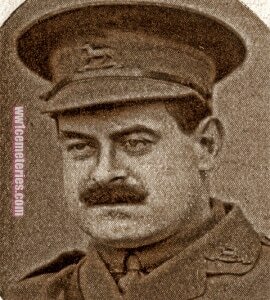 14th September 1916, aged 32. 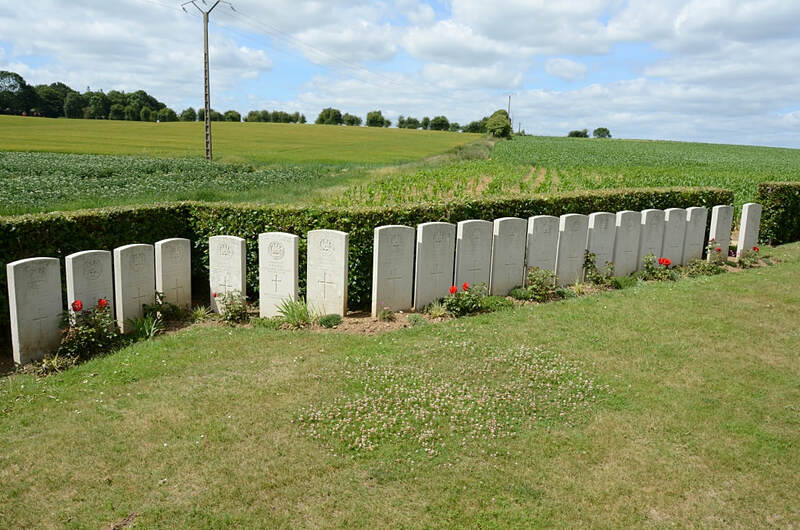 Son of Mrs. Chirston Clark, of Fairfield, Wormley, Herts. 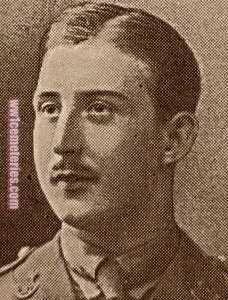 11th October 1916, aged 19. 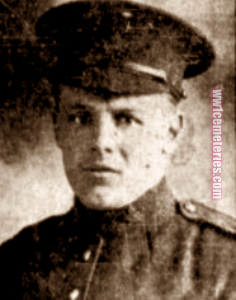 Son of Mr. and Mrs. James McCann, "Fernagh," Whiteabbey, Belfast.